It will not escaped the notice of anglers that there are barely two weeks left of the trout season on Thursday 6th October. 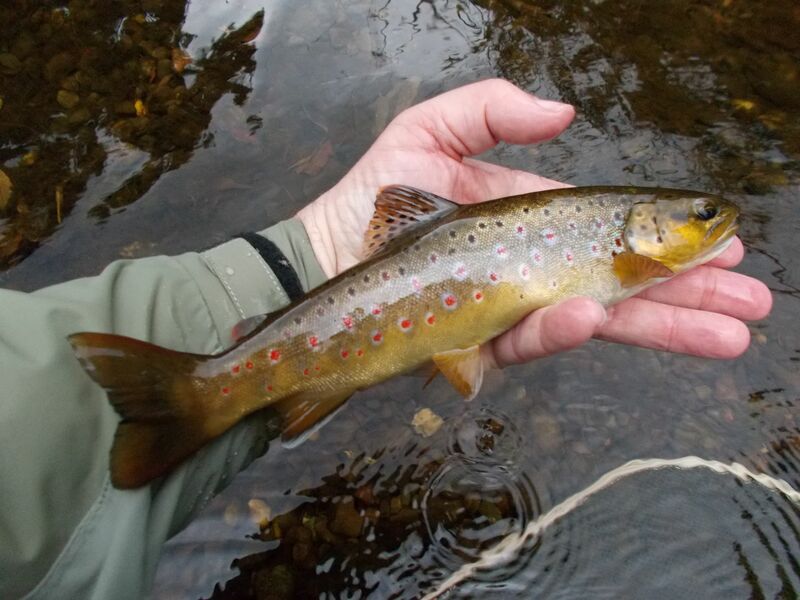 Glenquey enthusiasts are reminded that for that 2016 season we have aligned the closure of the Glenquey season with the statutory end of the trout season on 6th October giving an extra six days fishing compared to past seasons. Water levels in the reservoir have been high most of the seasons making fishing from the north bank troublesome despite the sterling work done by work parties clearing the scrub through the winter months. July was a bumper month with 52 anglers submitting catch returns showing they caught 244 trout at average 0.66lb and each angler catching a mean 4.7 trout/visit. August showed the traditional lull with only 47 anglers submitting catch returns at an average 0.47lb and only 3.4 trout/visit no doubt restricted by the relatively high level of the reservoir. Anecdotal evidence suggests that the local ospreys and otters fair a wee bit better than the anglers! 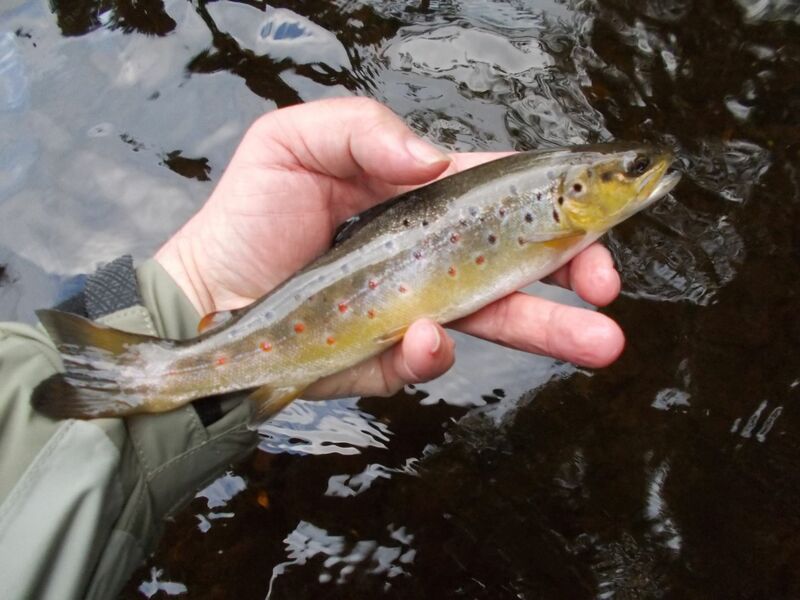 Late August and early September have thankfully brought a couple of mini-spates which have brought the river to life and encouraged the first Sea Trout and Salmon into the river. As reported elsewhere there have been reports of a salmon being caught by a bait angler at Taits Tomb which was removed from the river. Without wishing to sound like a broken record, new Scottish Government regulations means that under absolutely no circumstances can a Salmon be removed from the river (even a distressed fish unlikely to recover must be returned) Anglers removing fish will be reported to the Forth District Salmon Board’s Crown Bailiff and Police Scotland. Equally to be targeting Salmon and Sea Trout you must have hold the appropriate permit/ticket. Hopefully additional rain will encourage more fish to take their chance in the river than sitting amongst the seals in the Forth! 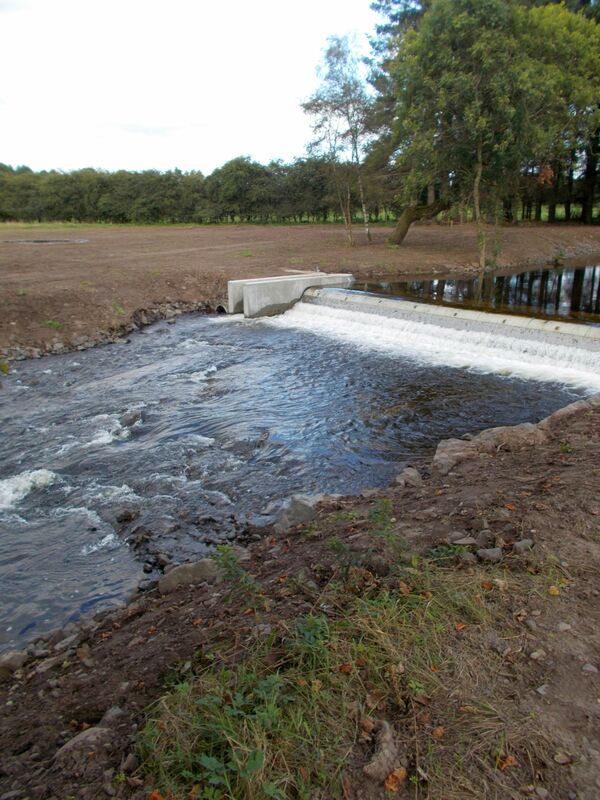 Elsewhere in the river the new weir for the Rumbling Bridge Hydro-electric scheme is now complete. The contractor have made a decent job of tidying up the inlet and the extent of the impoundment is quite limited. This entry was posted in DAA News, Glenquey fishing, River fishing, River journal. Bookmark the permalink.